This webinar will guide you through a leadership design process to help you understand the context of your role within your company or organization - and help you consider how to enhance the social impact or shared value you provide to others. Within each of our professional spheres of influence there are individual, community, and environmental stakeholders impacted by our presence. MOD has a lens for this consideration and will walk you through a model of meaningful innovation to support the development of conscious positive impact within your professional life. This process will leave you with a roadmap to consider who else could possibly be benefiting from your work and efforts, and how. MOD will also present a meaningful leadership design case study. Presenting ideas for how to enhance the social impact or shared value of one’s daily activity. Gain an understanding of our spheres of influence: individual, community, and environmental stakeholders and how they are impacted by our presence. Support the development of conscious positive impact within your professional life. Consider who could benefit from your work and efforts. Included is an organizational design case study. Be Ready: This webinar is highly interactive. Come prepared with a copy of your organization’s mission and/or your personal mission. Elizabeth Topp, Ph.D, is the Cofounder of Meaningful Organizational Design, Inc. (MōD). 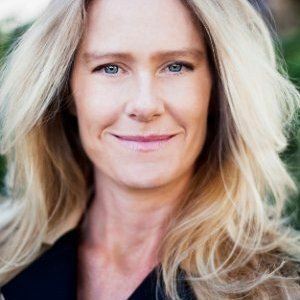 Working in the corporate sector for 19 years in the capacity of cross-cultural trainer, executive coach, and business consultant, she works with clients on individual growth and transformation, including global leadership development, Mindfulness training, systems thinking and wellness. Elizabeth’s academic qualifications include a Ph.D. in Transpersonal Psychology and Master’s Degrees in Counseling Psychology and Holistic Human Development. She has additional credentials in clinical psychology, transformational coaching, creative expressive arts, yoga, and bodywork. Her most proud accomplishments are as mom of a 3 year old and champion promoter of the Conscious Capitalism and and certified B Corp social enterprise movements. 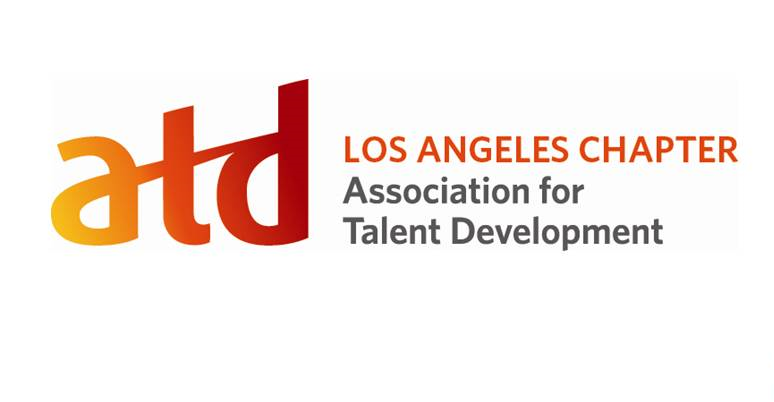 Speaking to ATD-LA for a second time, Dr. Topp has spoken at our Westside SIG. Location: Your computer. Choose any computer with a strong internet connection, and audio. If you do not receive any registration confirmation email immediately after you register, please contact us.